Mother. Military wife. Army veteran. Reading fanatic. …These are just a few things that describe who I am and the experiences I have had. Beyond these things though, an important aspect of who I am is my extreme love for schools and the power of an education. My first memory was my first day of school! I saw it as a magical place and knew in that moment I wanted to be a teacher. Working with students and educators is my dream fulfilled; every day my goal is to work with others to help create those magical moments for the students we serve. I am privileged to serve as the Area Superintendent of the Stony Point Learning Community and l look forward to working with all members of our community for the greater good of our students! 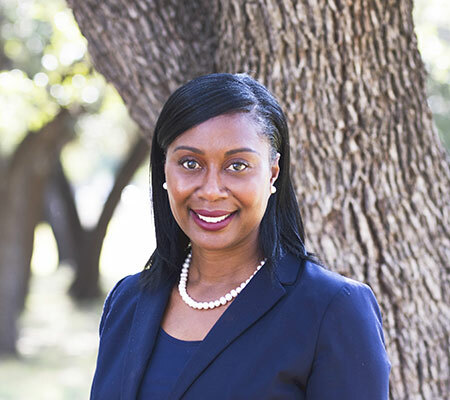 Request the Stony Point Learning Community Area Superintendent to speak at your campus or community event by emailing Gabriele Miller.